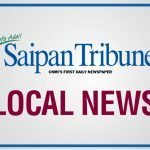 TOKYO, Japan—Three young women from Micronesia have been named to a program in Japan that identifies up-and-coming regional leaders. 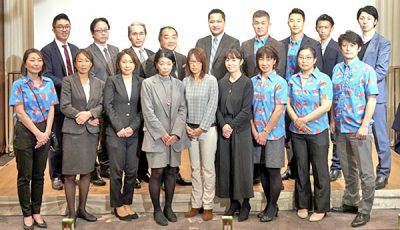 They were selected by The Association for Promotion of International Cooperation, a Tokyo-based private foundation that promotes relations with the island nations of the Pacific and Caribbean. 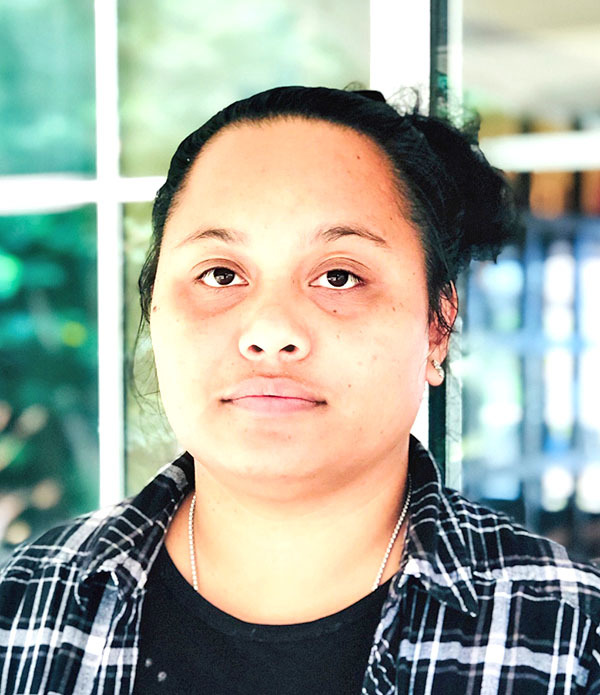 The women chosen for this year’s APIC Young Micronesian Leadership Program are Milañ Loeak of the Marshall Islands; Joleen Ngoriakl of Palau; and, Teresita Laarwon of Yap. 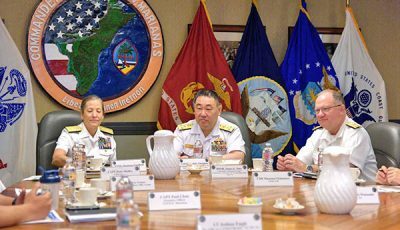 The women will travel to Japan this month to meet with regional affairs and environmental experts in government and academia. 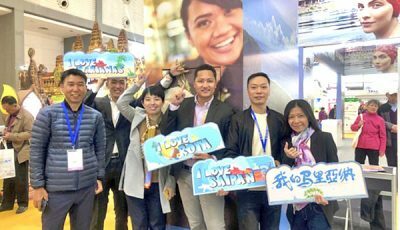 They will also get the opportunity to experience Japanese culture first-hand when they travel to Kyoto to learn how to wear kimono and practice the ancient art of the tea ceremony. Loeak is managing director of Lieom N. Corp., her family’s investment company, and is active in community and cultural organizations. 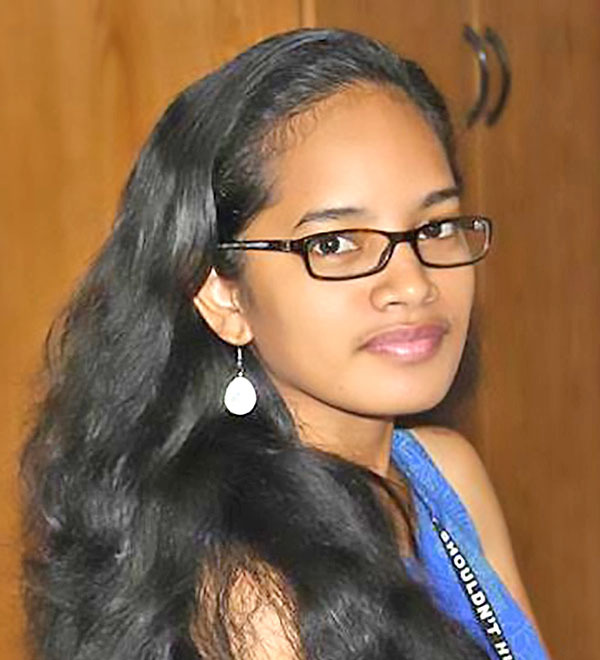 Her father, Christopher Loeak, is a chief and former president of the Marshall Islands. 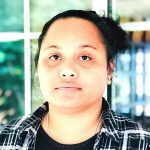 She is a graduate of Xavier High School on Chuuk, and attended university in the United States. 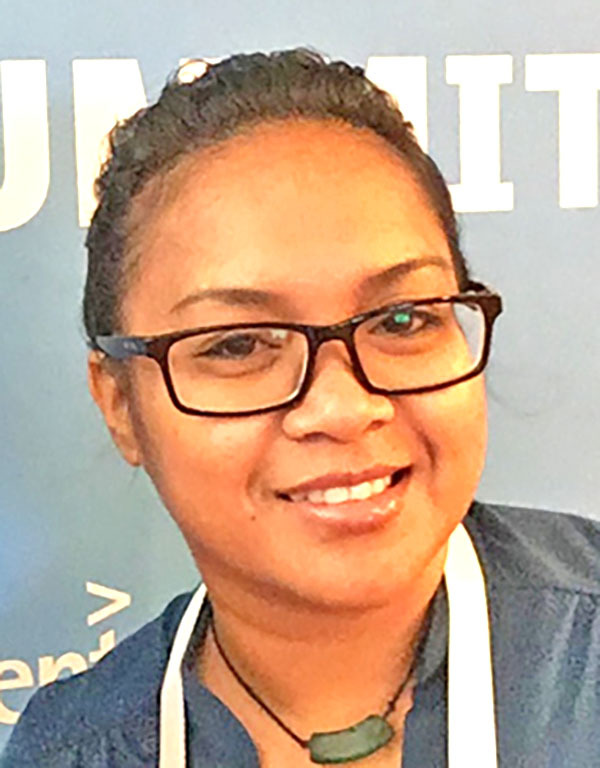 Laarwon is a teacher at Yap Catholic High School and previously worked at the Yap Visitors Authority in the Federated States of Micronesia. She is a graduate of Xavier High School, and has a degree from Spokane Community College. She’s completing requirements to graduate from Eastern Washington State University. 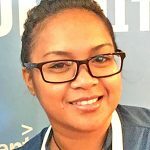 Ngoriakl is chief of staff in the Koror state government in Palau. 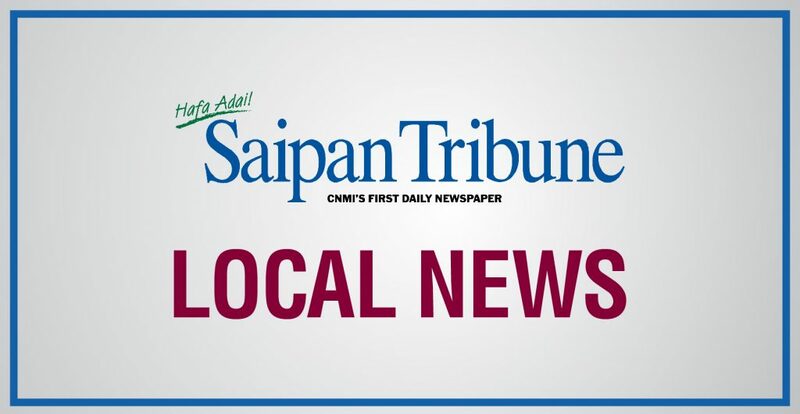 She previously worked for a local agency and a regional authority in Palau. 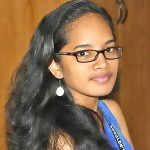 The author of a published book for children, Ngoriakl is a graduate of Mindszenty High School in Koror and of Regis University. She is studying to complete a master’s degree at Johns Hopkins University.